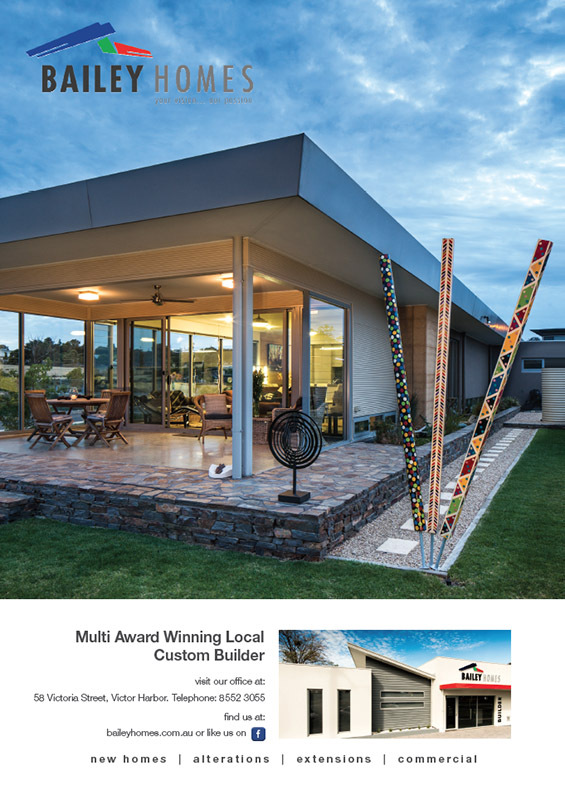 FLM is the Fleurieu’s own magazine devoted to all that makes this area so appealing. Each issue features an interesting mix of homes and gardens, artists and designers, growers and producers, food and wine, music, literature, fashion … and a seasonal calendar of events. FLM is a small, privately owned company with a genuine interest in the Fleurieu. We’re not sponsored by a large corporation, nor do we have any agenda other than promoting the amazing location in which we live and work. FLM is in constant contact with its readers via social media networks and our tireless efforts to promote the publication throughout the Fleurieu region. Magazines like FLM know their readers, and target content and advertising accordingly. Unlike free publications, purchasers of FLM have made a committment to us both from a financial AND psychological perspective. This means our magazine actually gets read, often by more than one person – and more often than not, from cover to cover! This translates to far greater engagement by our readers, which equates to a highly effective advertising channel. 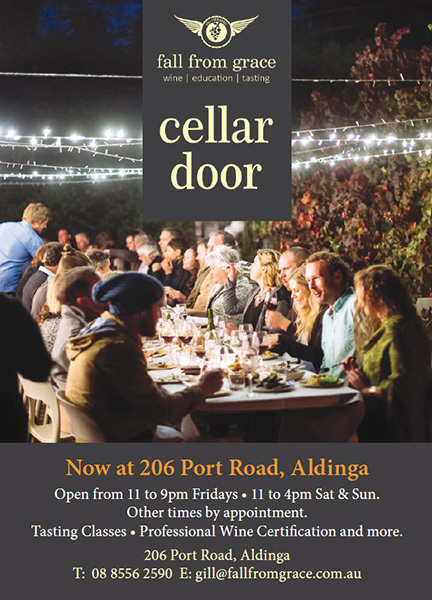 FLM has a print run between six and eight thousand – and is distributed widely throughout the Fleurieu region via newsagents, wineries, restaurants, cafes and B&Bs. It is also available in Qantas Club Lounges across the eastern seaboard, giving advertisers a national profile. In addition to the print publication however, FLM is now available in digital form via our distribution partner Zinio. Purchases are made via the Zinio smart phone app (available for Apple and Android OS), which opens up readership (and exposes our advertisers) to the world! Most of our larger clients employ advertising agencies or design firms to manage their communications. These companies tend to send us completed ads for insertion into the magazine. However, some of our smaller clients take advantage of our free design service. So if you require assistance with the design of your ad in FLM we’re more than happy to help you. At right are some recent examples of ads we’ve designed for our clients. Our latest media kit outlines advertisement sizes, advertising rates, material deadlines and accepted artwork formats. Full page advertisement designed for Bailey Homes. 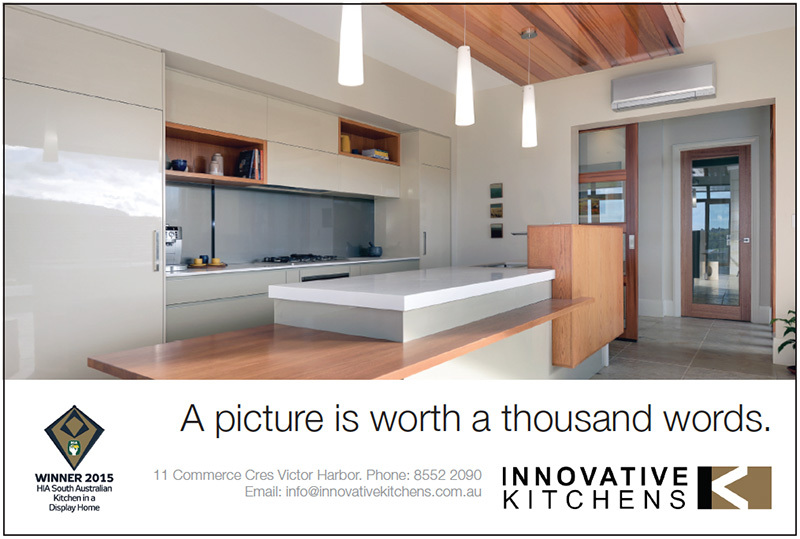 Half page ad designed for Innovative Kitchens. Third page ad for HeidiWHO Photos. Quarter page ad designed for Fall From Grace. 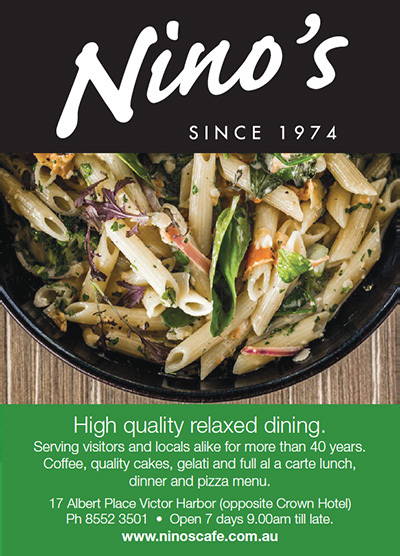 Quarter page ad for Nino’s Pizza. 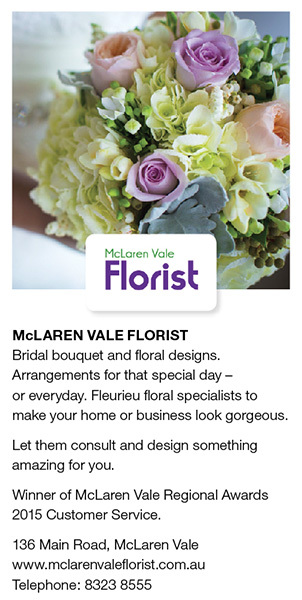 One sixth page advertorial designed for McLaren Vale Florist.